How do I verify that an organization is included as a subordinate in a group exemption ruling? The central organization that holds a group exemption (rather than the IRS) determines which organizations are included as subordinates under its group exemption ruling. Therefore, you can verify that an organization is a subordinate under a group exemption ruling by consulting the official subordinate listing approved by the central organization..."
This search function allows members of the public, including prospective donors, to confirm the IRS 501(c)(3) status of PBUSA's active members. We request 501(c)(3) status as part of PBUSA's group letter ruling from the IRS? Is your group currently incorporated? 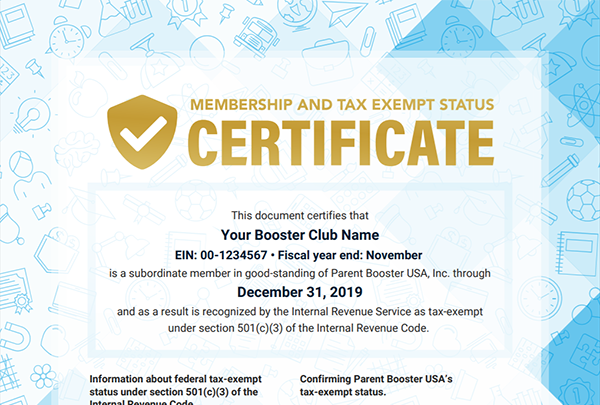 Does your booster club have an EIN (federal tax ID number)? Has your booster club filed federal taxes (i.e. 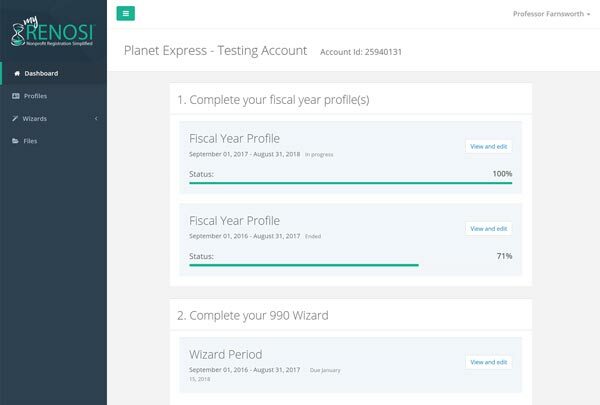 IRS Form 990N, 990EZ, 990) since obtaining an EIN? DID YOU OBTAIN YOUR EIN 2 YEARS AGO OR LESS? Does your group use individual fundraising accounts (IFAs)? If yes, do you agree to the PBUSA IFA Policy? Use a booster club mailing address (different from the school's) for IRS and state correspondence?